GT Radial focuses on the needs of professional fleet organizations, providing products, maintenance, marketing support, quality monitoring, retreading, technical support, and 24-hours, roadside assistance. 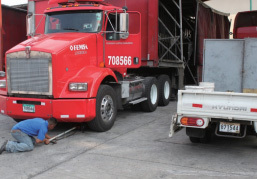 In addition, GT Radial forms partnerships with fleets to offer an end-to-end complete tire s olution services that optimizes operation costs and enhances overall business competitiveness. Here is a sampling of GT Radial partners around the world that have used the brand's tires to provide t op-class quaity to their fleets while keeping costs down. GT Radial greatly exceeded the fleet's expectations through performance trials that showed the brand's tires to be long-lasting and resistant to wear. Fleet cost per kilometer savings was improved with GAR821 and GT659+, and future retreading will contribute to further cost reduction. After successful trial use, FEMSA Logistica is now installing GT Radial tires exclusively on all of their transportation equipment. 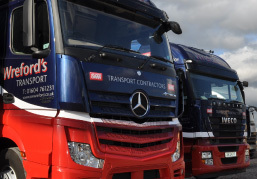 In October 2010, Bartrums entered into a stringent tire test program with GT Radial to benchmark the product range against premium brands, and the overall performance and price per kilometer savings was exceptional. 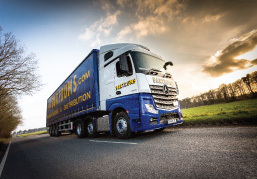 Over the last two years, the day-to-day operations and savings have completely justified their decision, and as such Bartrums were more than happy to request the GT876 for their new Wilcox trailer fleet. 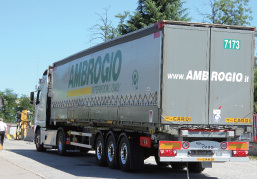 With more than 900 trailers operating in seven logistical sites throughout Europe, the company pays close attention to selecting tires that improve performance and minimize operating cost. 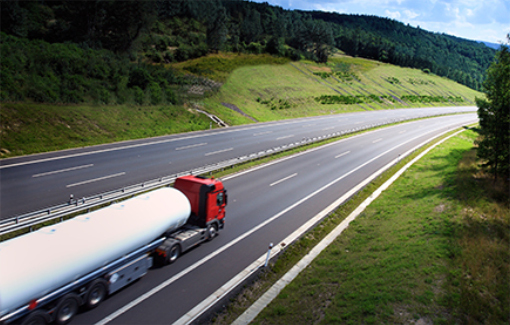 GT Radial has helped advance the company's transportation process. 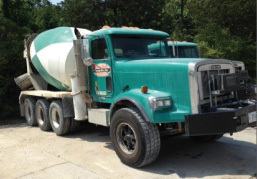 GT Radial provides a "happy medium" for a Tennesse, USA concrete company, offering high level performance, more uniform wear, and cost savings. The tires' strong, durable casing is already paying big dividends for WCRM. GT Radial tires, including the GT978+, have returned excellent results for Wreford's Transport , getting more than 310,000km of use for the company. The endurance of the tires, coupled with strong residual values on casings has ensured GT Radial's role as an integral part of Wreford's fleet, reducing costs and improving product reliability. Southern Tire Mart in Texas has been a loyal partner of GT Radial tires for years. After comparing a variety of different aspects of the tires, STM has found that GT Radial casings perform very favorably to leading competitors and at a fraction of the cost.